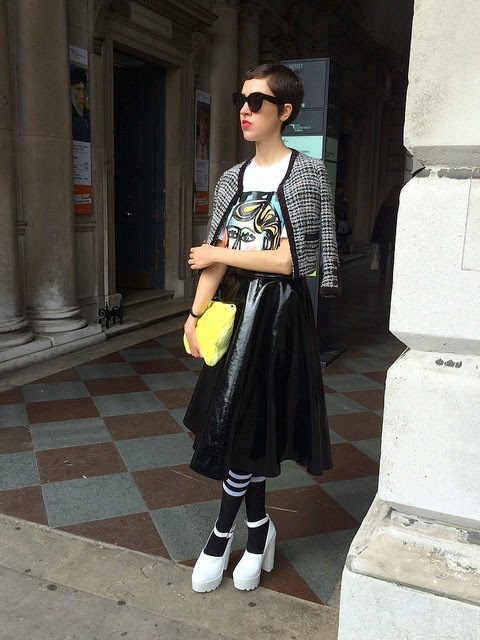 So two Saturday's ago I went to my first London Fashion Week and fashion show. 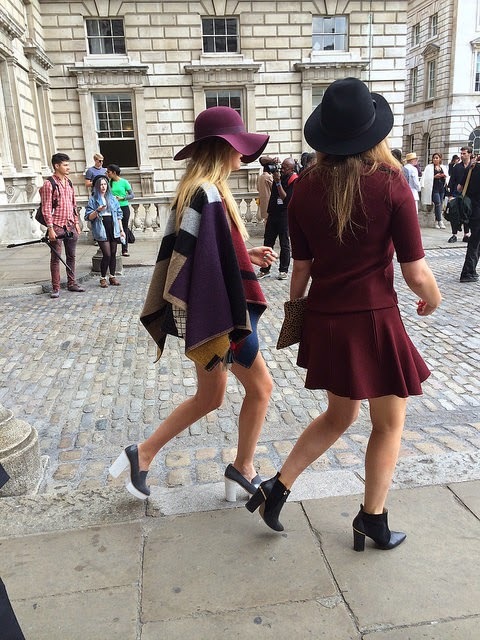 I spent about two hours outside Somerset House just watching the amazing street style and relishing in the atmosphere. 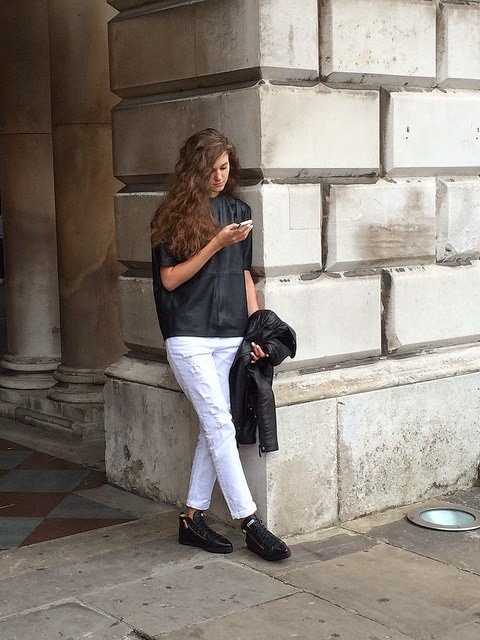 Of course I took some photos of the street style I came across, just scroll through and enjoy.